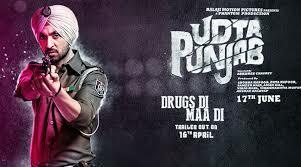 I have played a policeman before in my films but this time the part is very real,” says Diljit Dosanjh. Shoots starts! 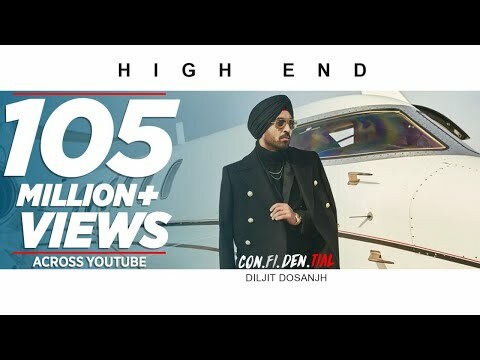 Diljit Dosanjh shares picture from the sets of 'Phillauri' .. Shooting has already begun for Anushka Sharma's upcoming film 'Phillauri' and its actors are excited to the core. 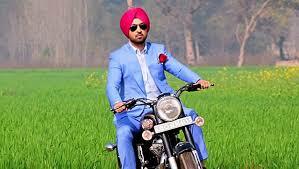 Recently, Punjabi superstar Diljit Dosanjh took to the social media to share a candid picture from sets of the movie.